Soft, watercolor roses show your colorful side and your artistic style on this thank you card. 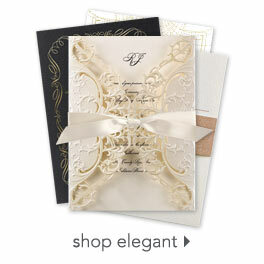 Choose a lettering style and imprint color for your wording on the bright white, folding thank you card. I wanted to be able to write my own invitation and this allowed me to do it, to space it and to have a variety of choices when it came to themes.I liked that I oould choose my own fonts, and sizes and see them before I purchased...not something you can do when you order through a party shop.